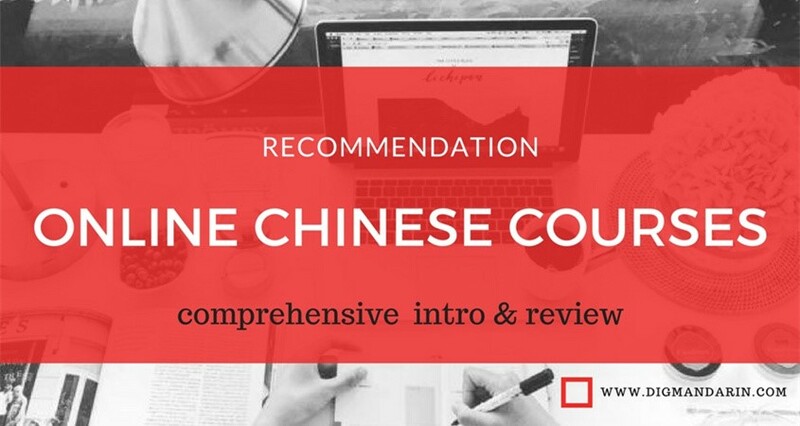 In Chinese the sentence words order is especially important, partly as a consequence of its lack of case endings for nouns. 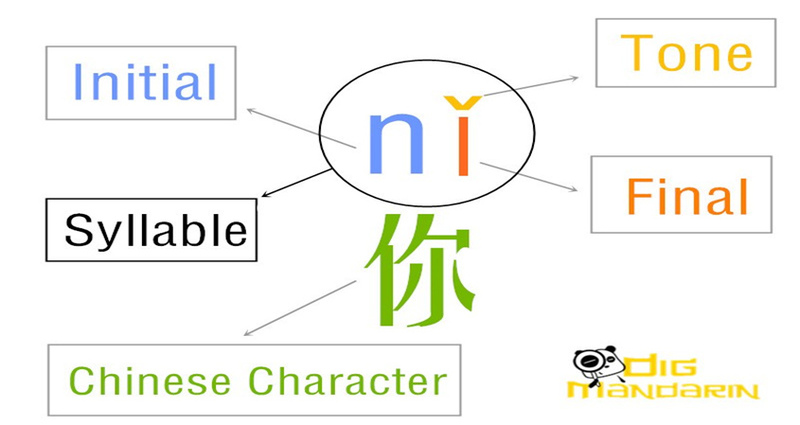 There are no special endings of noun in Chinese to indicate adjectives, adverbs and etc. like in English. 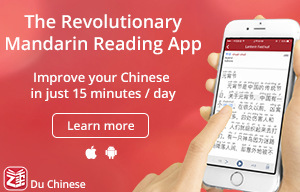 So a word-by-word translation from English to Chinese would result in meaningless sentences in Chinese. There is no way to make sense of the Chinese words order from English. 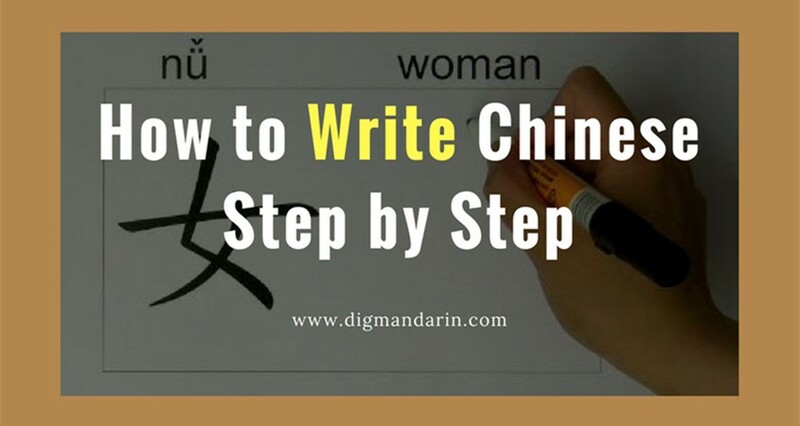 The aim of this article is to explain clearly and intuitively the rules of the Chinese sentence structure and point out some important exceptions. Let’s take a look. If there is also an indirect object, it always precedes the direct object. It will look like this structure followed by good sentence examples. He bought me a dog. He send me a book. Add milk to the flour. A flight from Beijing to Chengdu takes 2.5 hours. That tall man goes away in a hurry. He likes the cat very much. 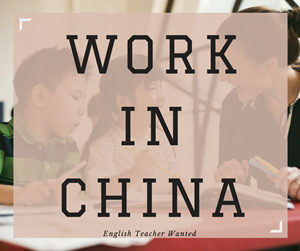 The location word almost always occurs before the verb in Chinese. There are exceptions we will discuss them in a next lesson. Here is the structure frame and an example of how it is used. 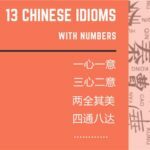 If the description of the place contents several places, then the order in Chinese is always from the biggest place to the smallest. It would look like the following sequence. 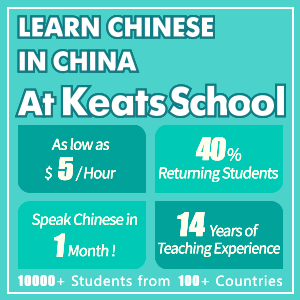 Unlike English, a word that indicates the ‘time when’ a situation in Chinese is placed at the beginning of the predicate. I had a dinner yesterday. I will go to Shanghai tomorrow. Wǒ míngtiān yào qù shànghǎi. I will send it via email this afternoon. Wǒ jīntiān xiàwǔ yóng diànyóu fā. With time and location, which comes first? When a sentence includes both a ‘time when’ and a location, ‘time when’ generally occurs before location. 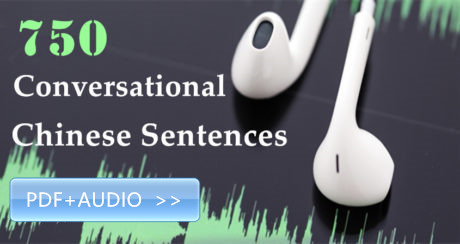 Both of them will come before the verb in the sentence frame like the examples given. I swim in swimming pool every day. I eat in the cafeteria at school every day. I slept two hours yesterday afternoon. Here are some tips you can follow to better remember the sentence structure. The subject can be located after the time. Since coming to China, I learnt Chinese very hard for three hours every day with my sister in Beijing University. My dog lies in the couch of living room all day. 住(zhù/live), 放 (fàng/put), 坐 (zuò/sit), 站 (zhàn/stand)，走 (zǒu/walk)，去 (qù/go)，达到 (dá dào/arrive)，来 (lái/come)，飞 (fēi/fly)，扔 (rēng/throw)，待 (dāi/stay), etc. 结 (jiē/ bear fruit )，积累/积 (jī lěi / accumulate) , 生长 (shēng zhǎng/ grow )，烹饪(pēng rèn/cooking), etc. Banana grow on the tree. 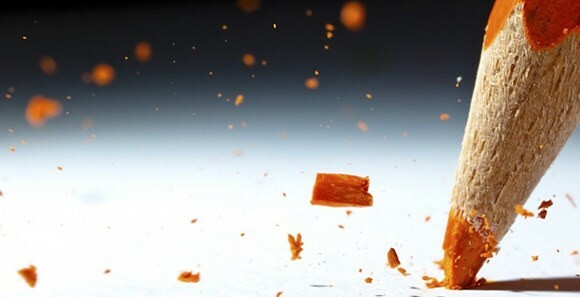 Don’t throw on the ground. Kids always like sitting on the ground. (wǒ zài měi guó zhù) (not in china). 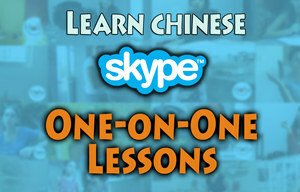 Chinese grammar is not difficult; I believe learning the grammar of any language is usually done by repetition. 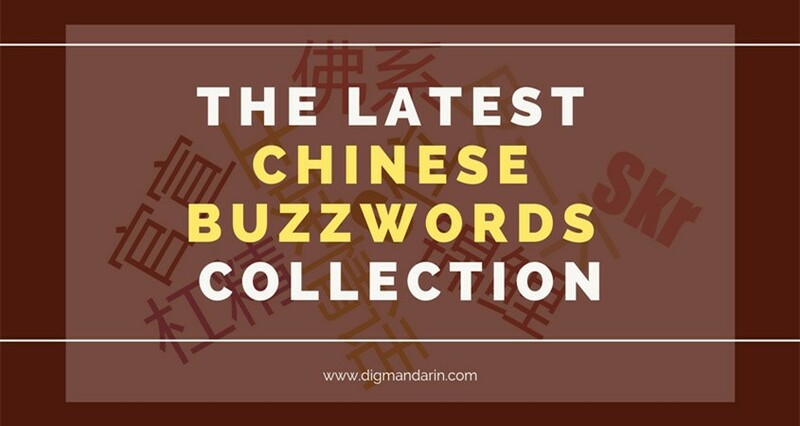 However I still want to suggest a way to make the use of the correct sentence words order easier for Dig Mandarin audiences. 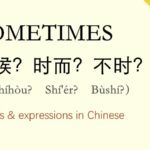 Take an easy Chinese sentence, which still contains most of the sentence grammatical words (like subject, object, verb, prepositions and etc.) and say it to yourself for some days until you will be able to recite it fluently. Then, whenever you need to compose a sentence in Chinese only check the situation in this sentence frame. 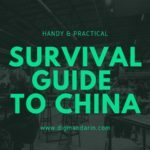 I can also promise you this: as you progress in Chinese, you will feel you are grasping the sense of the language. 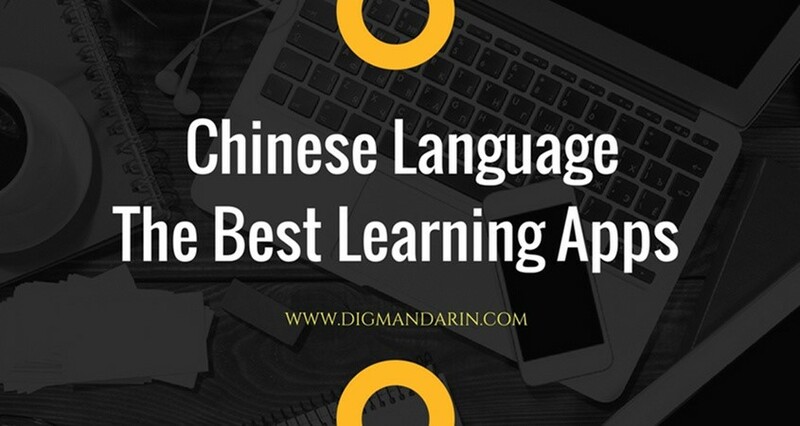 The more you listen to Chinese speaking (don’t give up if you don’t understand every sentence) the more you will get an understanding of the language. Then you will not need to recite the grammar anymore and instead know it by your inner feeling and intuition. You will notice that your mistakes are less and less without thinking. 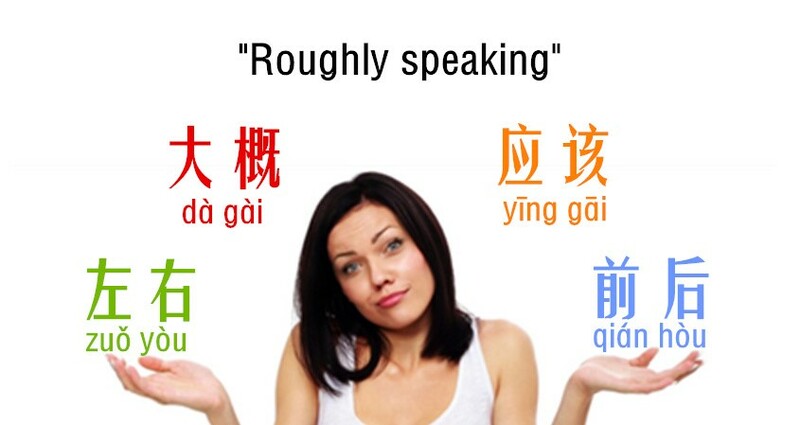 So listen to Chinese as much as you can. You will then see miracles!